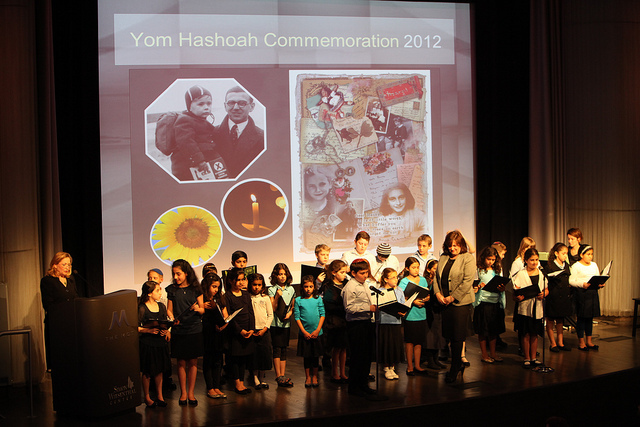 Museum of Tolerance Community-Wide Yom Hashoa Event Broadcasted on the News! 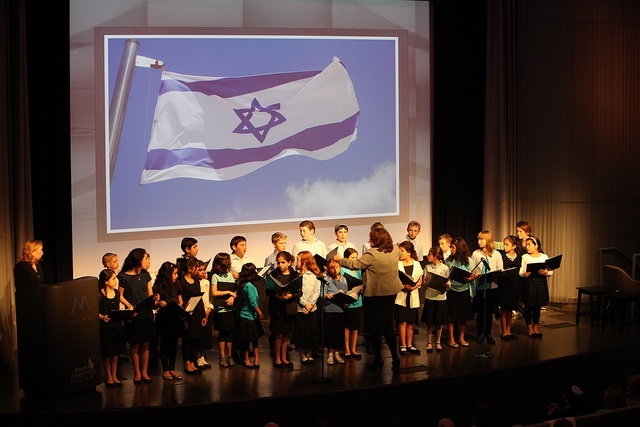 For a full house, the JCCC performed a program of songs in commemoration of Yom Hashoa at the Museum of Tolerance. Please see the beautiful letter of thanks from the Director of the Museum below. contribution to the Yom Hashoah program this year.